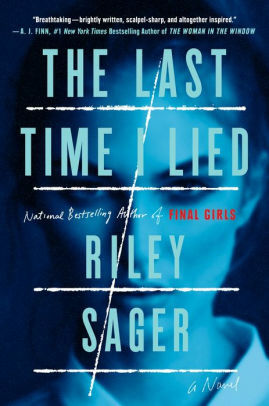 Author Riley Sager had a big hit last year with Final Girls, and now he returns with the equally thrilling The Last Time I Lied. While I found the plot slow and meandering at times, as a whole, I thoroughly enjoyed Sager's newest book. 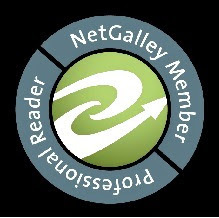 As I mentioned, some of the narrative really meanders as the reader races to the conclusion. But the actual ending makes up for that. The best types of books are those that totally surprise you, and this finale definitely did. I never saw that one coming!